Non-GMO Berkshire Country Ham | Ritter Farm, LLC. 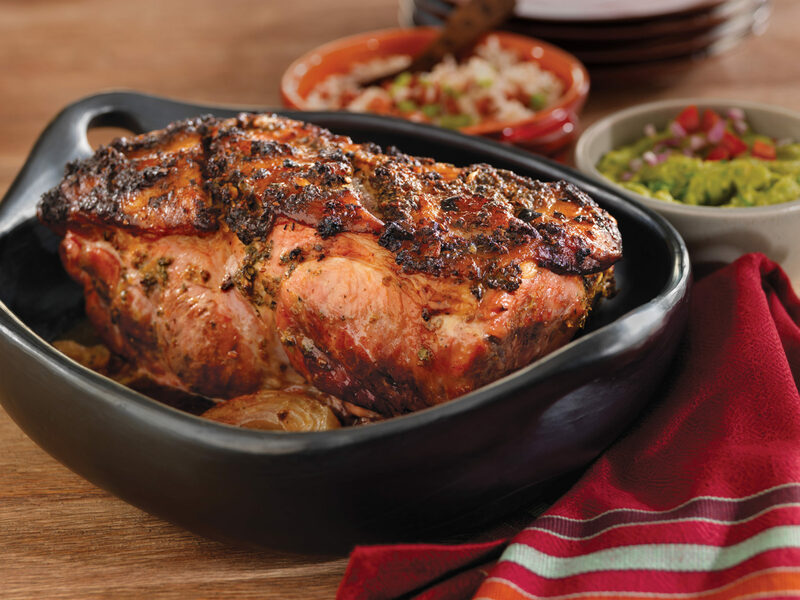 Our delicious Berkshire Country Ham is prepared by Hoffman’s of Maryland. Their country hams have won numerous awards for its one of a kind taste.